The time of our next concert is approaching. 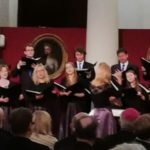 We will sing baroque music originating from Latin America, reconstructed by the Rev. 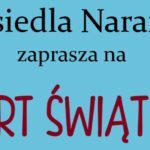 Prof. Piotr Nawrot SVD and would like to warmly invite you to come and listen to our singing and to watch the exhibition concerning the Rev. 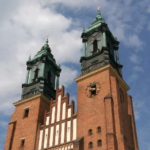 Prof. Piotr Nawrot’s research work and achievements and the culture and music of the community of Bolivia. 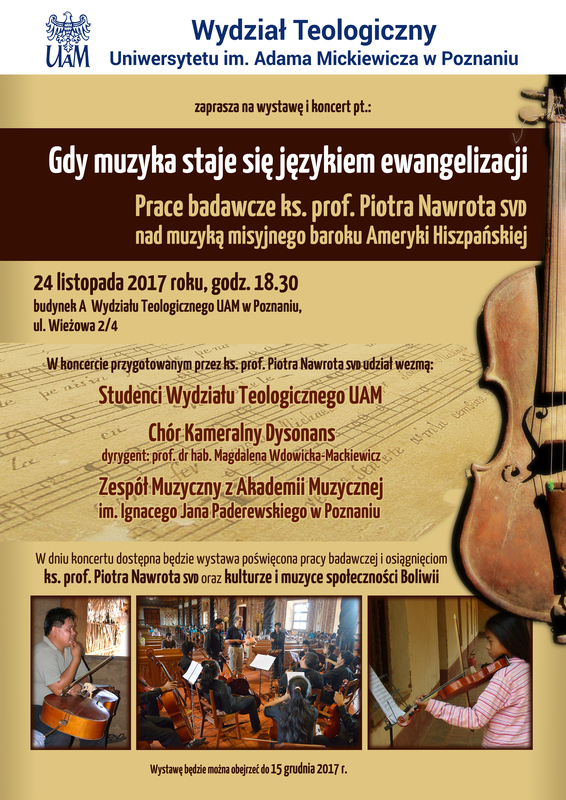 The concert will take place on Friday, 24th of November 2017 in building A of the Theology Department of AMU in Poznań at 6.30 PM. The exhibiton will be available until the 15th of December.